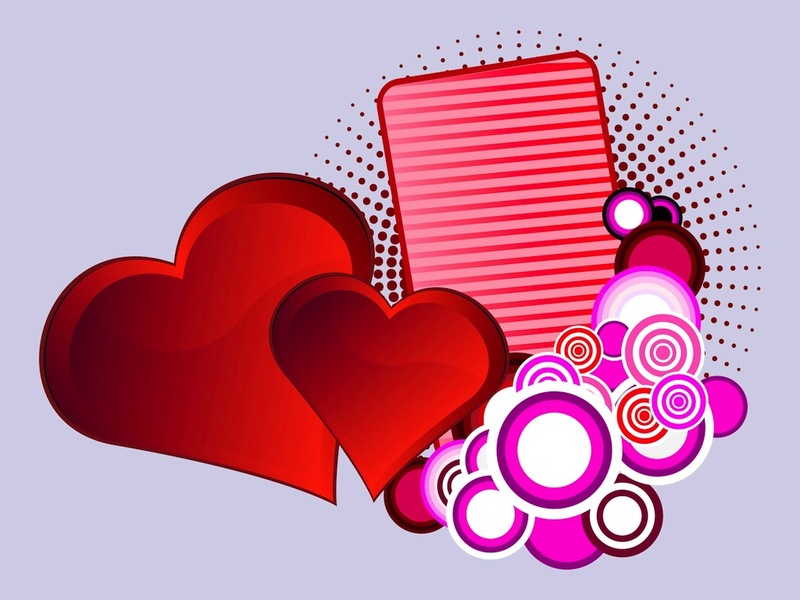 Valentine’s Day vector illustration with many romantic designs. Big shiny hearts, concentric circles, stripes and abstract dot pattern. Sweet romantic colors and different illustration styles. Free vector illustration for all kinds of Valentine’s Day greeting cards, posters, flyers and clothing prints design projects. Tags: Abstract, Circles, Hearts, Love, Romance, Stripes, Valentine’S Day.